Product prices and availability are accurate as of 2019-04-23 04:29:17 UTC and are subject to change. Any price and availability information displayed on http://www.amazon.com/ at the time of purchase will apply to the purchase of this product. 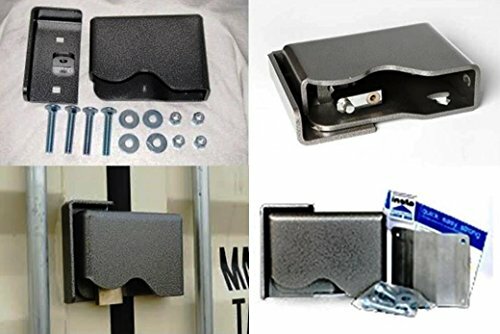 This Insta Bolt-On Lock Box is a popular modification. 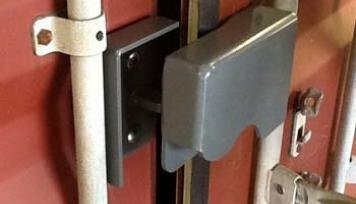 It keeps your lock out of view and protects a padlock from being accessible to bolt cutters. Easy to install. 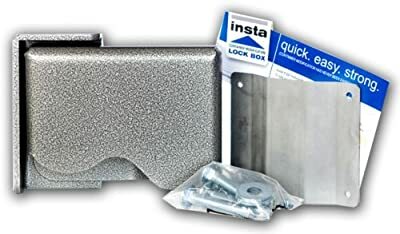 These original shipping container lock boxes w ill keep your stored belongings safe and secure.The lnsta lock box is the first shipping container lock box designed to be bolt on, and is the preferred lock box of choice by container retailers. 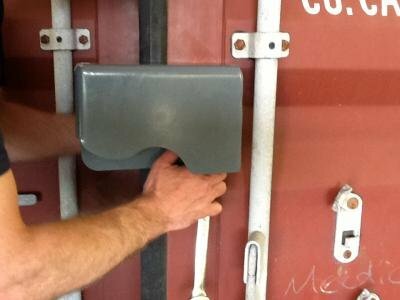 Lock boxes are best used with pad style locks, however other locks will work. Warning- All products that require installation or fabrication should never be done until you have the product in hand to take exact measurements. *******While every attempt is made to ensure product specifications are accurate in these pages, there is the possibility the products have been updated or a small variance between production has made the measurement off. 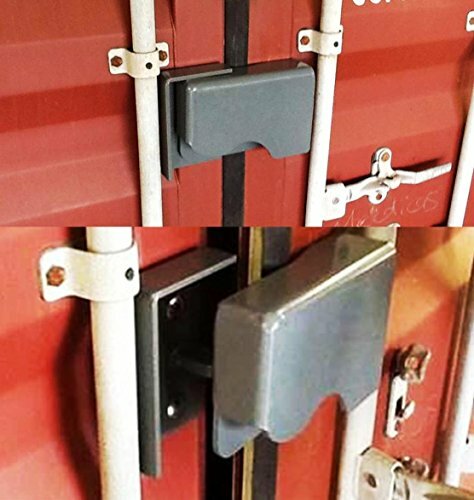 Installation of our products may require some fabrication experience, and Sea Box, Inc. does not warranty or cover installation mistakes.